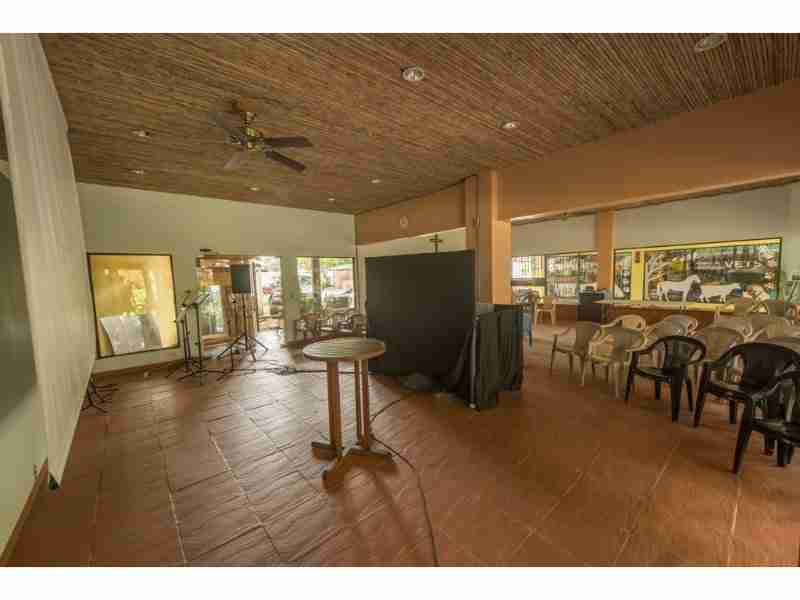 Measure of the Playa Samara commercial property land area 1,753 m² (18,869 sqft), construction area 1,600 m² (17,222 sqft), condo area 220 m² (2,368 sqft) . 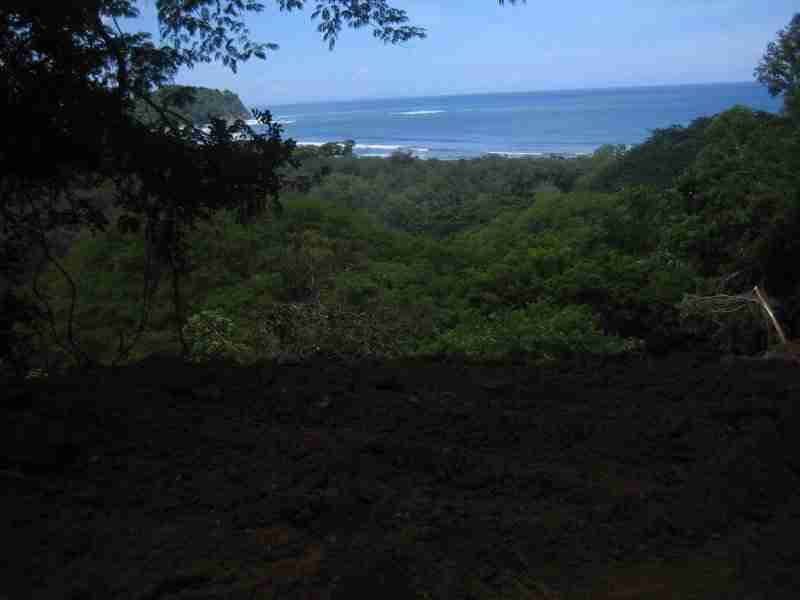 right at the junction of route 160 to Carrillo, in front of the bus stop and 200 meters from the beach. 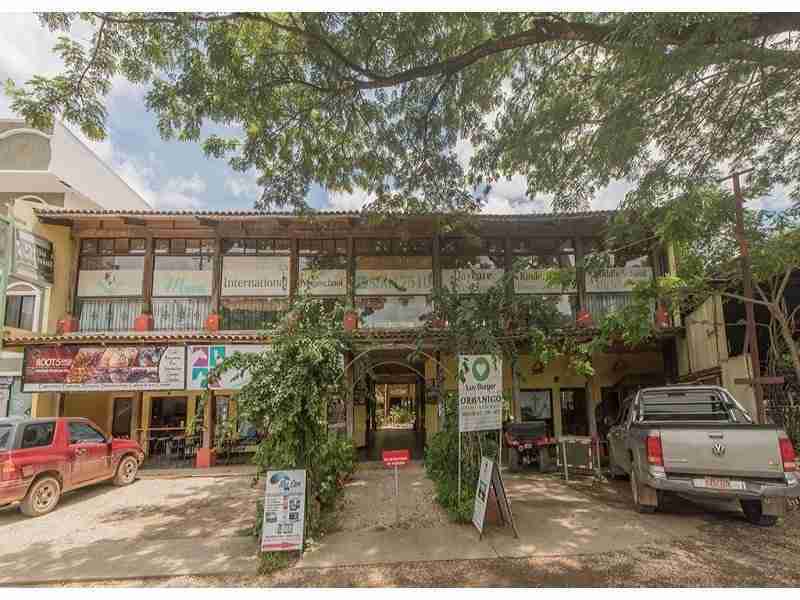 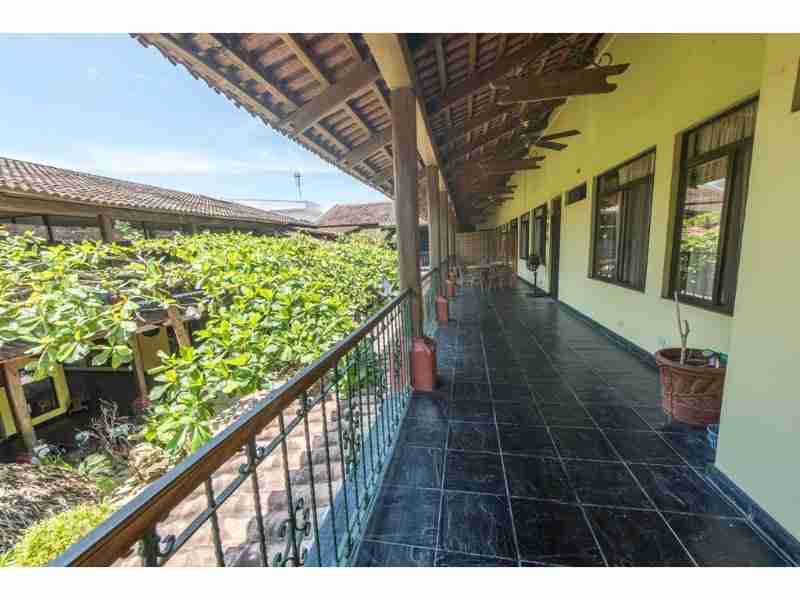 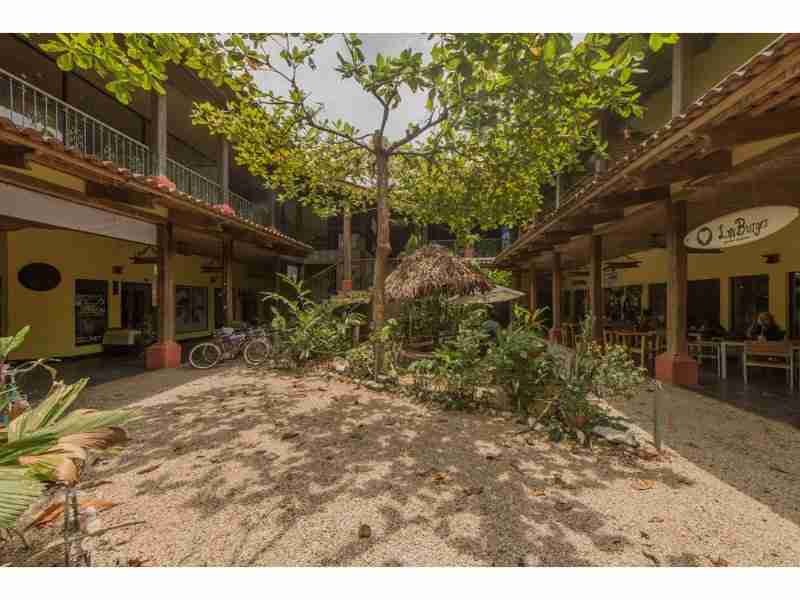 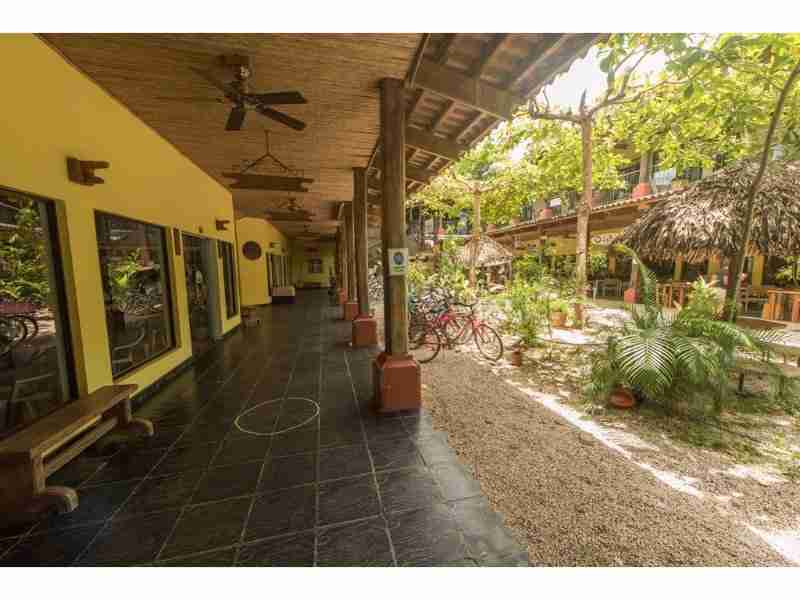 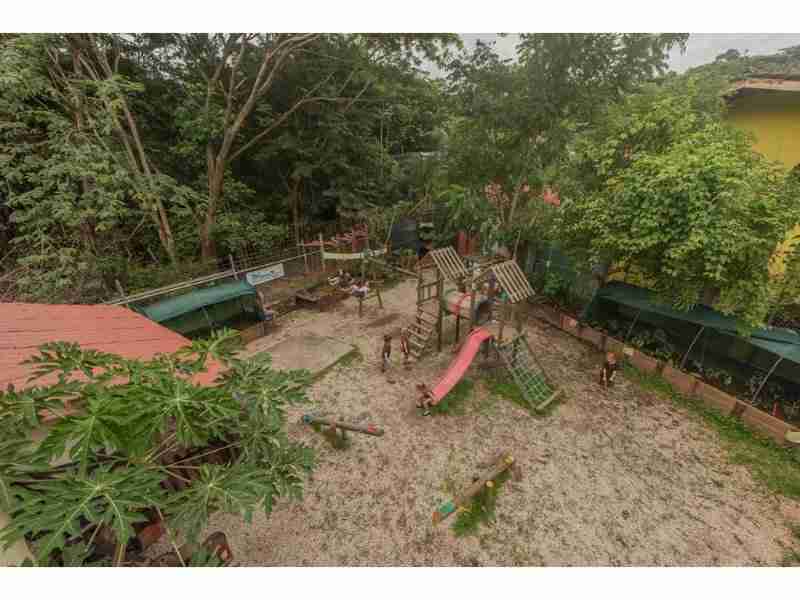 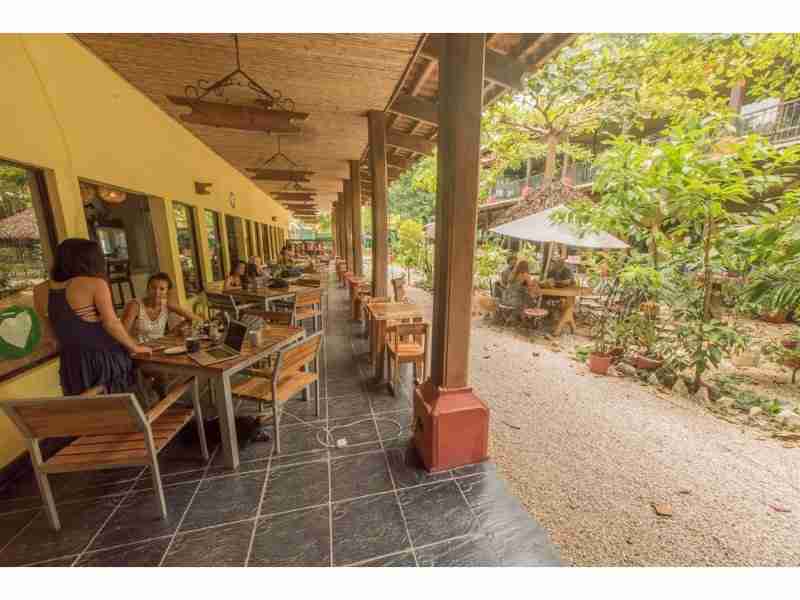 The shopping center has two floors, has 20 commercial premises, bathrooms on both levels, 2 apartments, internal and external parking, as well as an internal tropical garden. 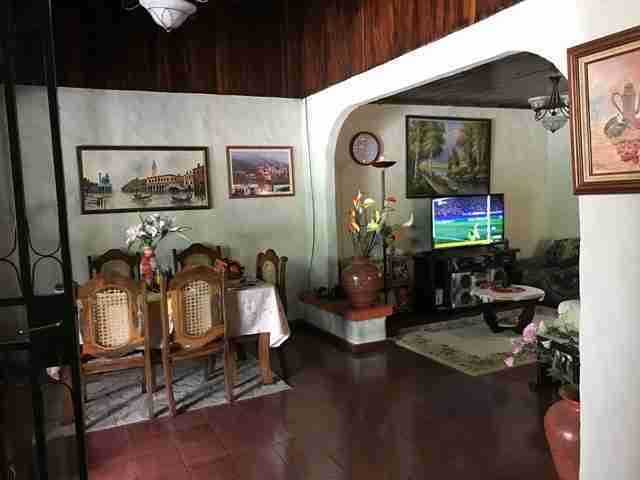 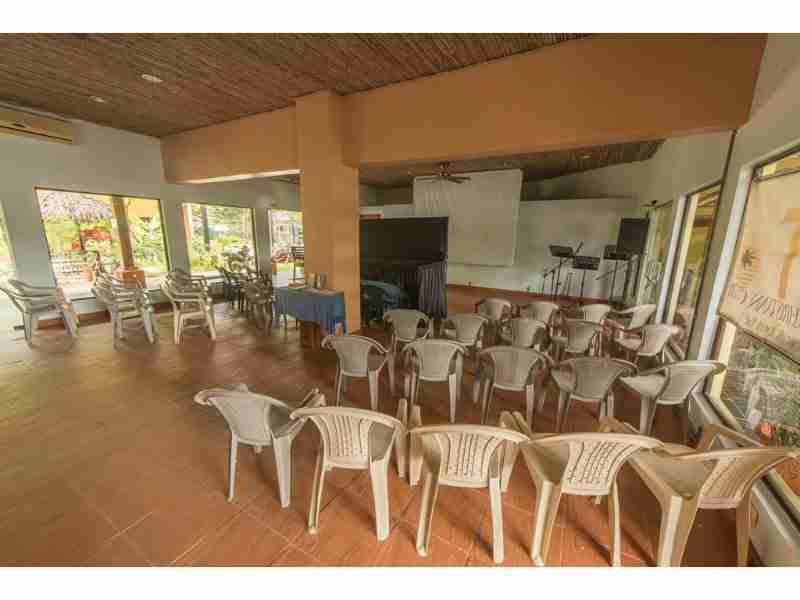 Condo measures 125 m² (1,345 sqft) consists of three bedrooms, two with air conditioning, two bathrooms, a huge covered terrace, ceiling fans in all rooms, air conditioning in the dining-living room, kitchen and laundry room. 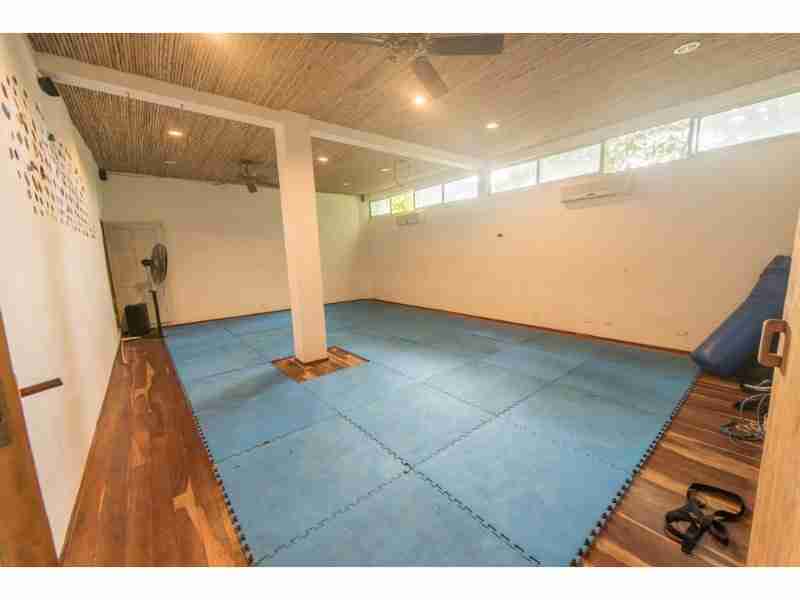 Condo measures 95 m² (1,022 sqft). 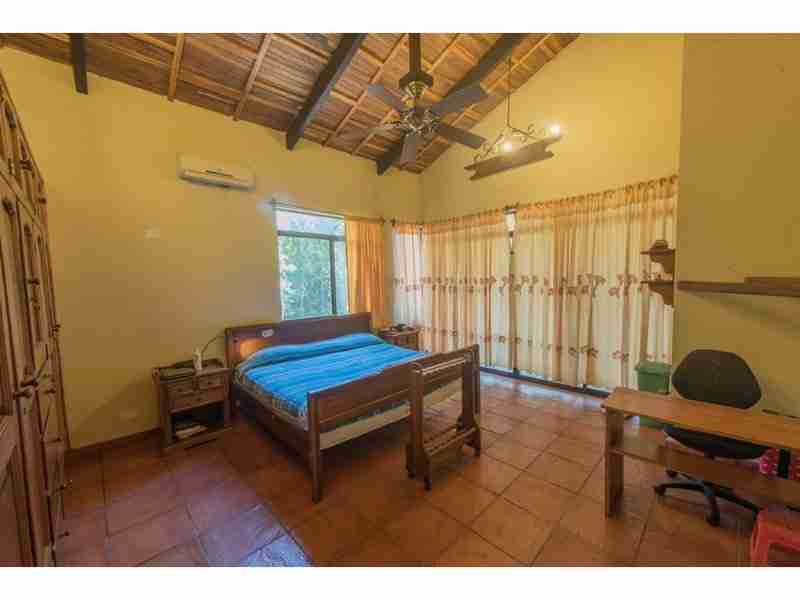 It consists of two bedrooms with ceiling fans, one with air conditioning, two bathrooms, very large covered terrace, kitchen, laundry room, air conditioning in living room. 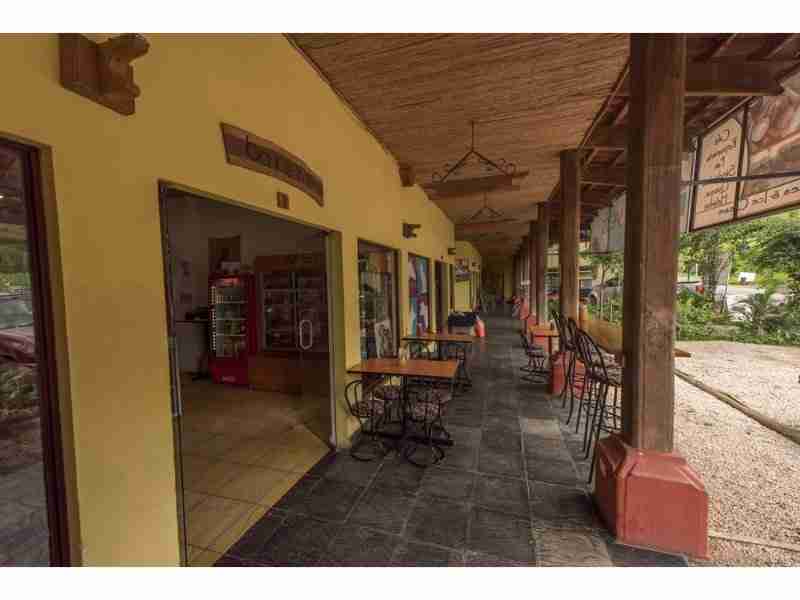 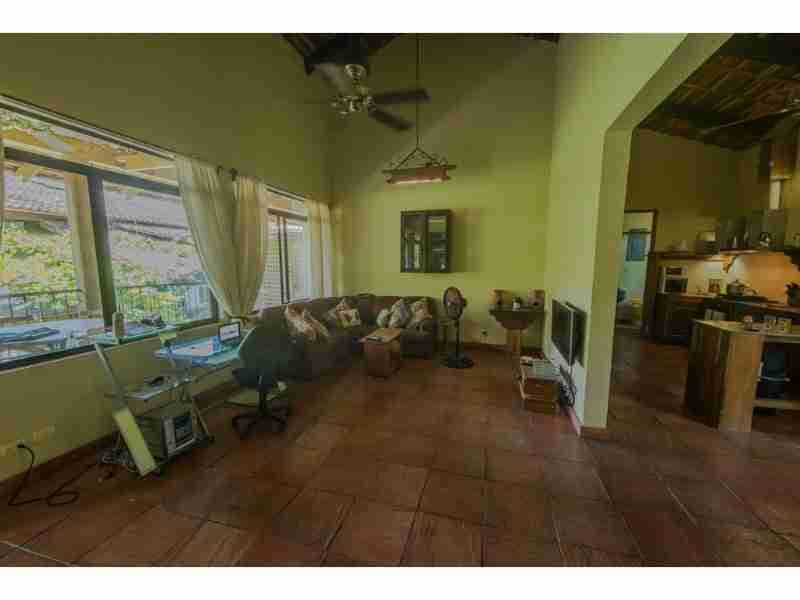 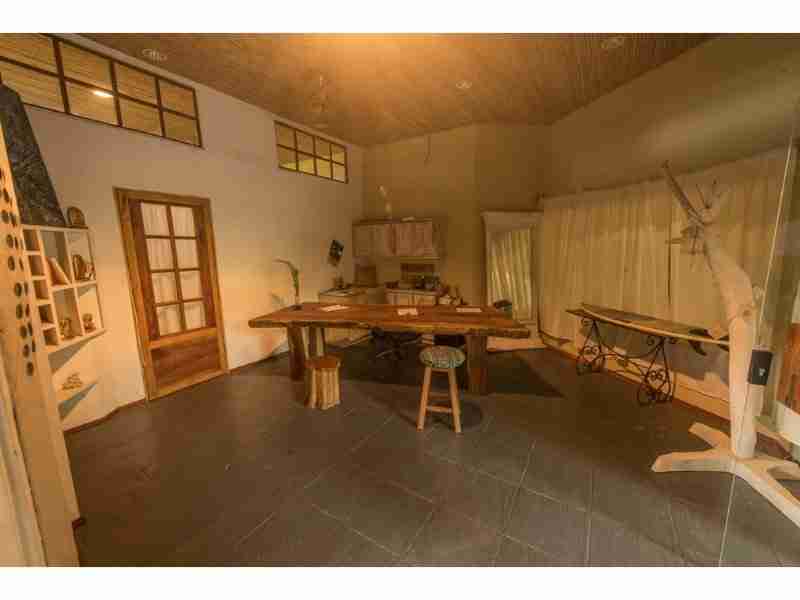 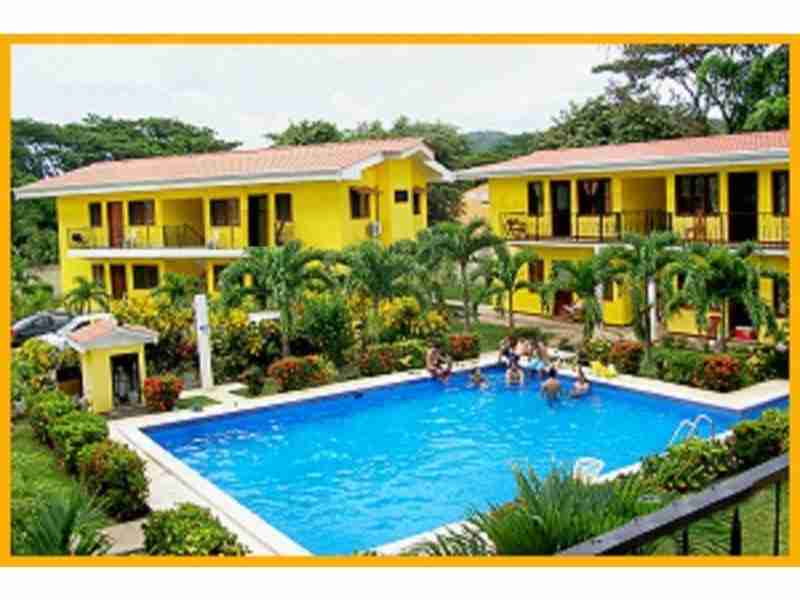 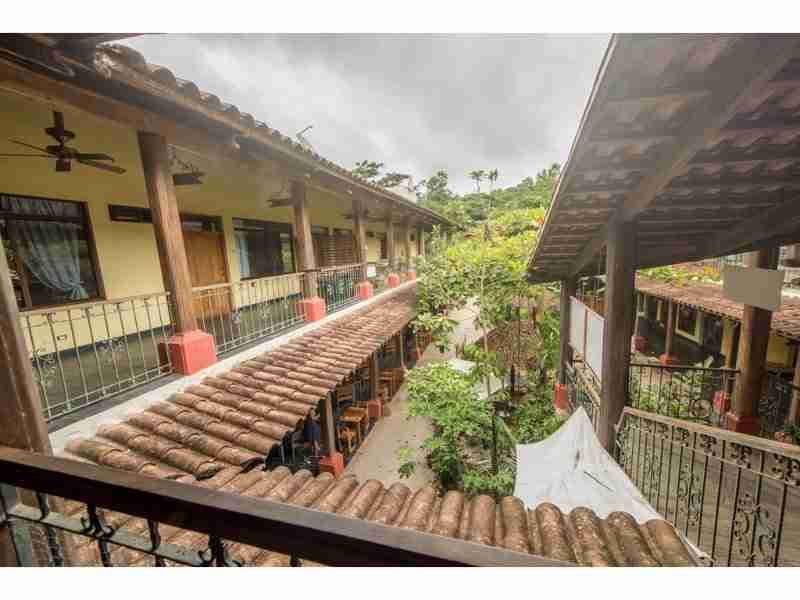 Costa Rica Sun Real Estate has a large variety of quality commercial real estate to offer. 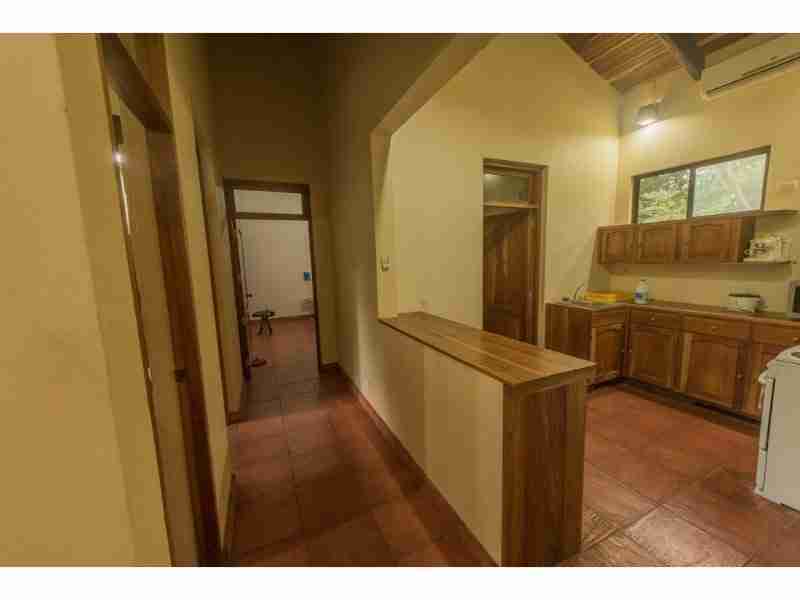 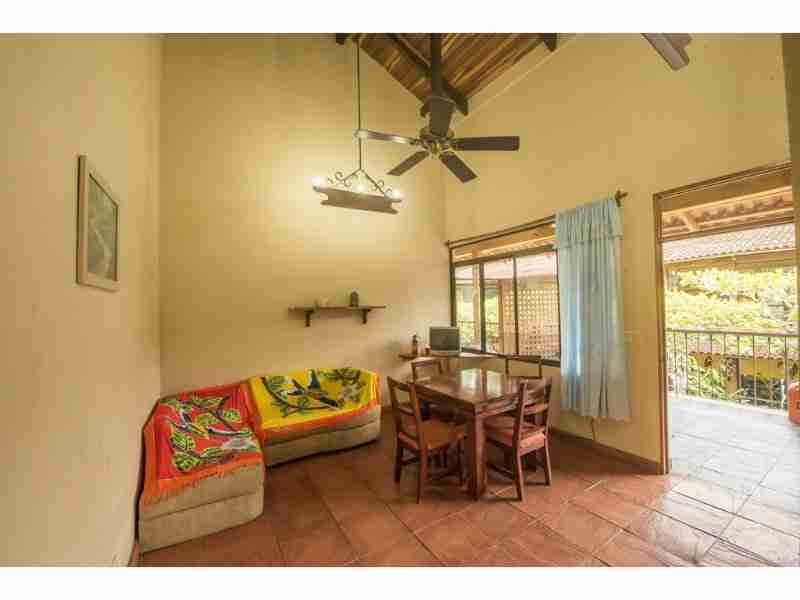 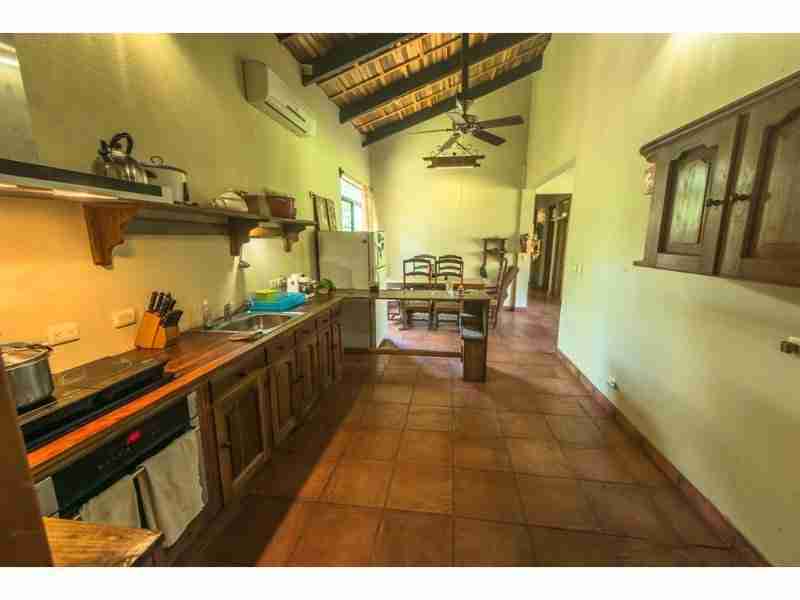 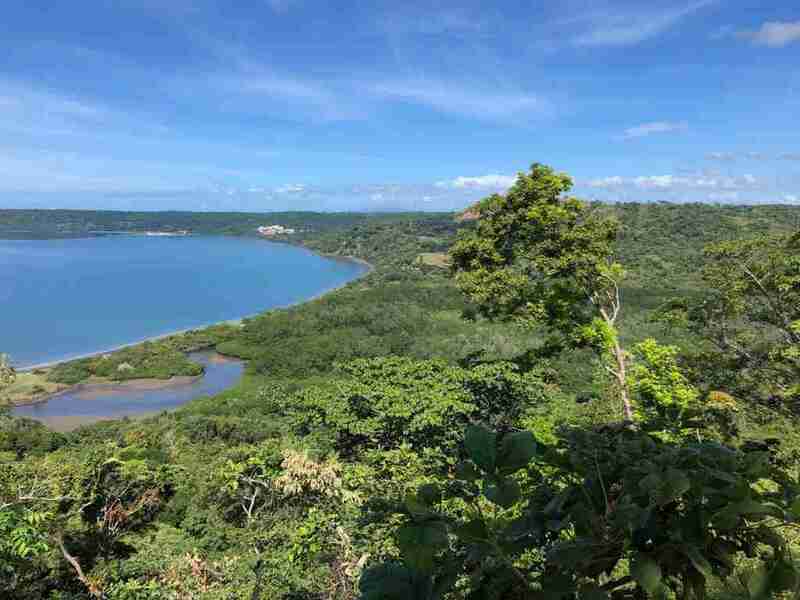 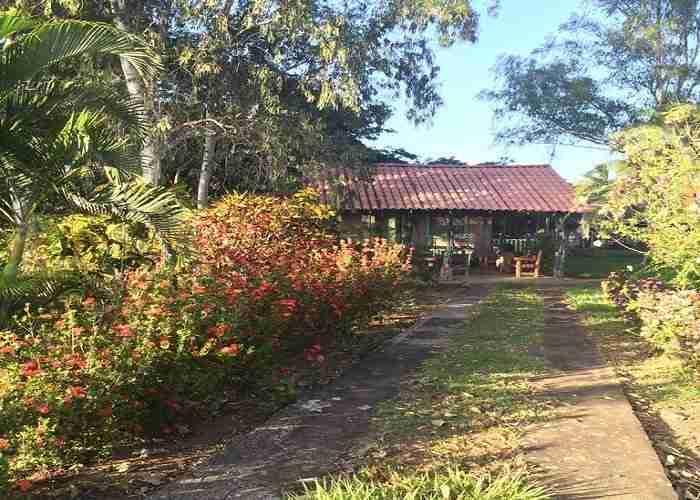 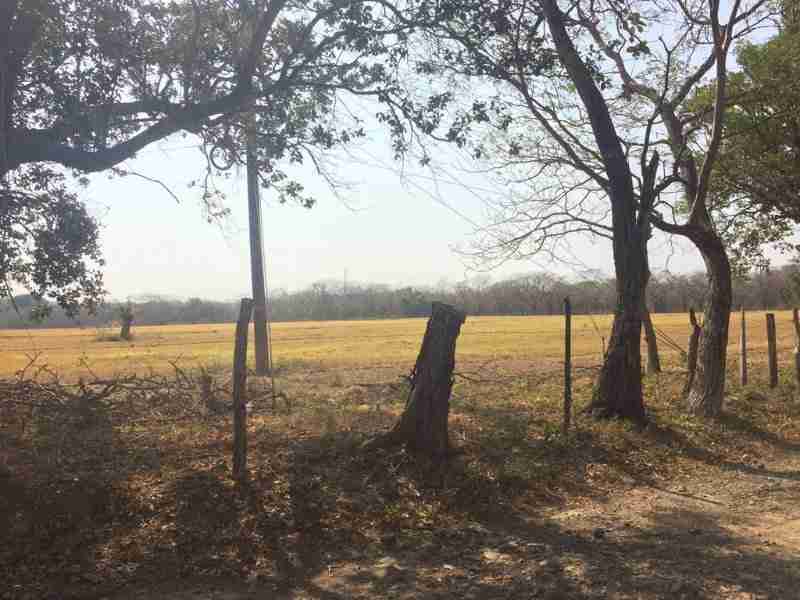 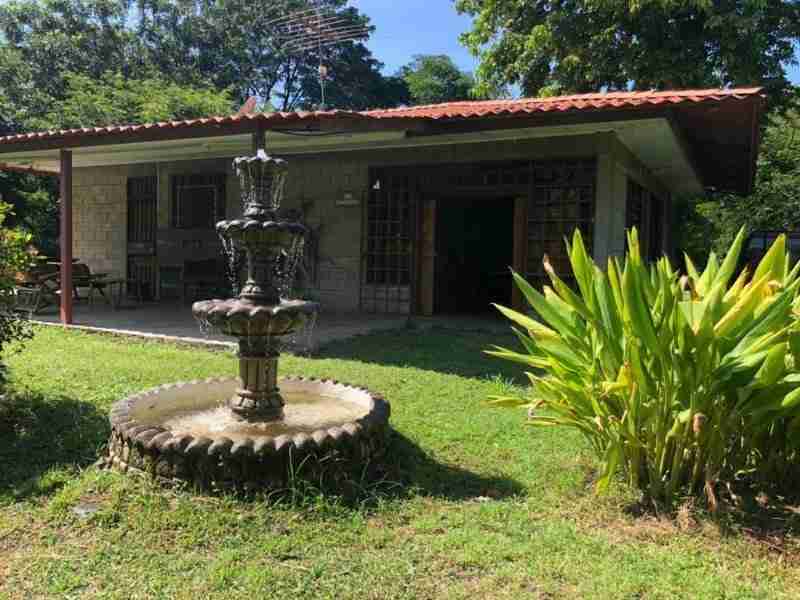 Browse all our Peninsula Nicoya real estate. 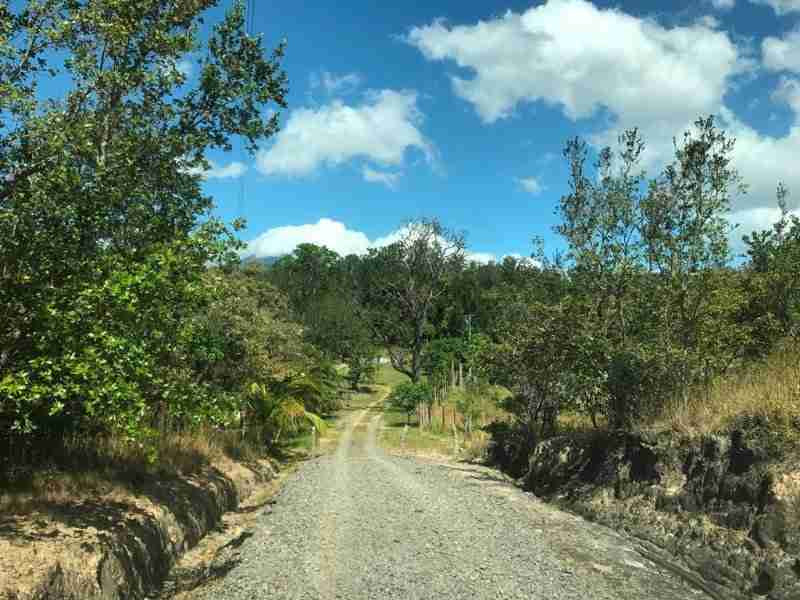 If you have a specific property in mind what you don’t find in our listings, please let us know, and we will look for the best deal according to your needs.